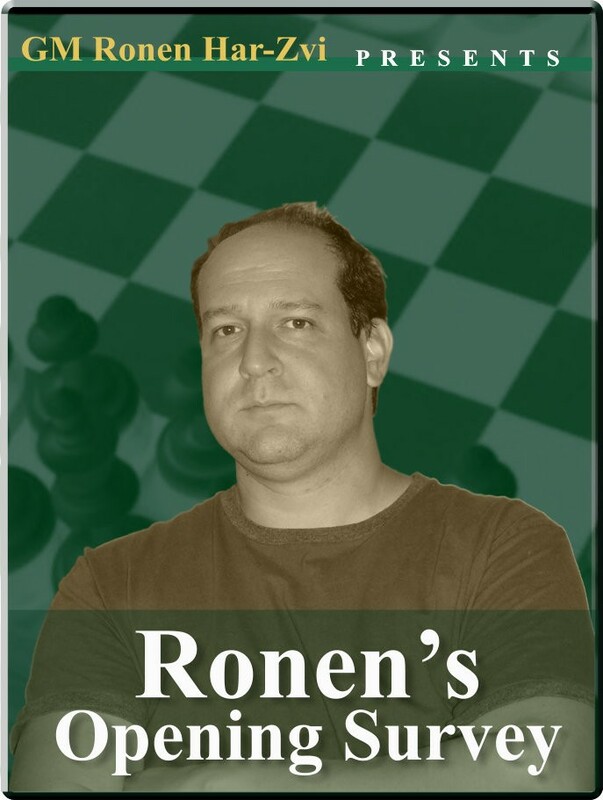 Ronen through Chess history: USSR vs. World 1970 Opening: A01: Larsen's Opening B13, A33, E12	Caro-Kann, English Opening, Queen's Indian Player(s): Larsen, Spassky Fischer, Petrosian, Portisch, Kortschnoj, Spassky, Larsen	One of the most famous matches ever, with the top players of the moment, is the subject of Ronen's new mini-series. Spassky, Stein, Petrosian, Geller, Korchnoi, Smyslov, Polugaevsky, Tal, Botvinnik, Taimanov and Keres were the amazing force playing for the USSR, while Larson, Fischer, Portish, Hort, Gligoric, Reshevsky, Olafsson, Uhlmann, Matulovic, Najdorf and Ivkov for the World. It's been an epic duel, and Ronen shows us some of the most significative games.